First and foremost, we are hunters. 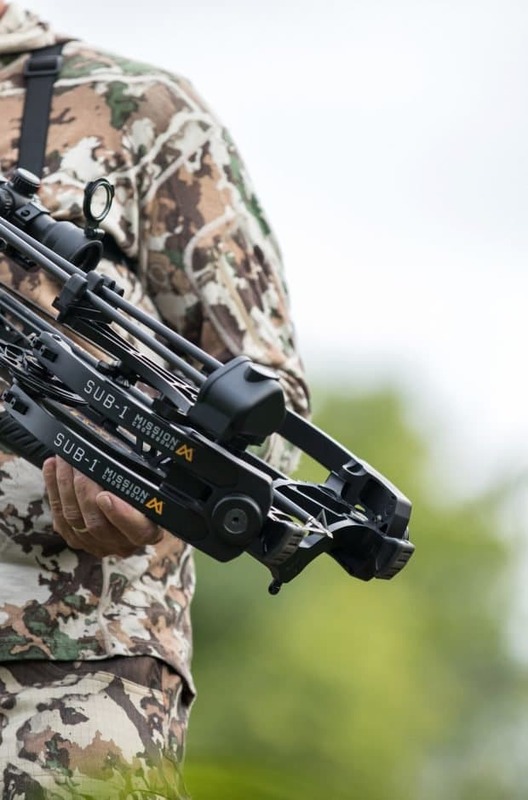 We look through our hunting lens to identify the ways to modernize crossbow design and optimize performance. Our CEO and Chief Engineer, Matt McPherson, and his team bring over 50 years of archery and design experience to this endeavor, while our state-of-the-art manufacturing ensures their vision is executed to the highest standards of quality and craftsmanship. WE SEEK INNOVATIONS THAT MAKE CROSSBOWS MORE ACCURATE AND USER FRIENDLY. We spend months, sometimes years, designing and testing new technology. With over 55 US crossbow patents/pending, our design and engineering team is showing no signs of slowing down. We will continue keep pushing the crossbow experience forward. 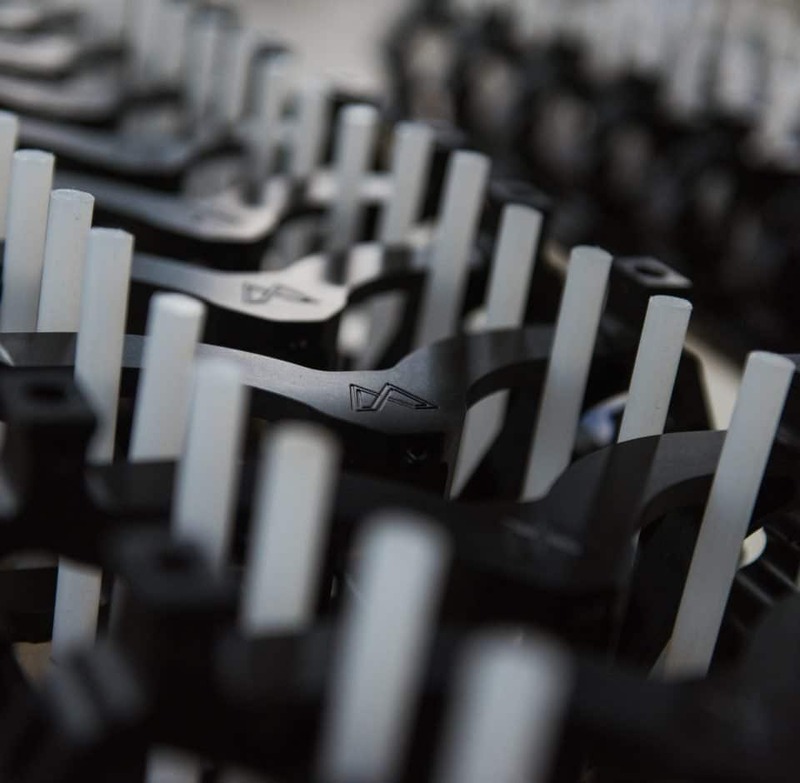 Premium Craftsmanship Made in the U.S.A.
We take great pride in the quality and craftsmanship of our crossbows. From start to finish, these high-performance crossbows never leave the quality controlled confines of our factory in Sparta, Wisconsin. 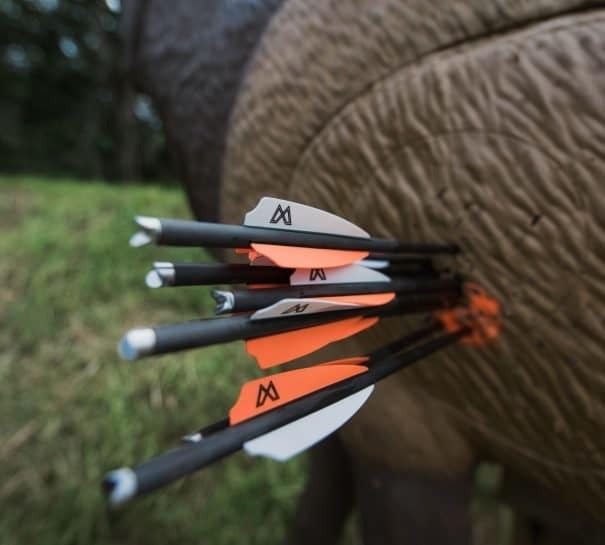 Mission® Crossbows comes from a premium archery company known for their outstanding customer service and the best warranty coverage in the industry. As hunters, we understand the need to have complete confidence in your gear. If you can’t find what you need here, call or email us and we will get back to you promptly. Our network of Authorized Retailers are also a great source for immediate service if needed.